•	Traditionally, the bridal shower has to take place at the host’s home, however, with so many awesome venues you can choose from, it would make sense to spice things up a little. Consider having a themed party that is in line with themes and ideas that would attract the bride. For instance, if she has a favorite music genre, movie or type of dance, you can end up centering the entire bridal shower around that particular theme. 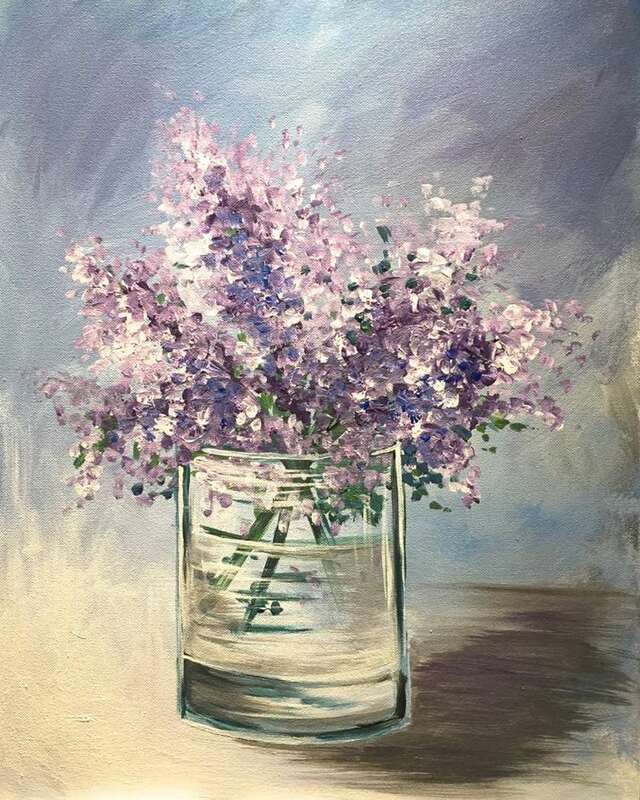 A great way to help everyone get to know each other and bond before the wedding is to schedule a paint and sip class at Pinot's Palette. Guests will sit together to create a special painting by following step by step instructions from friendly, talented local artists. Bring in your favorite bubbly to truly celebrate your time together. •	The timing of the bridal shower can also be very important. To help guests reduce their travel costs, consider hosting the bridal shower 1-2 weeks before the wedding. That way, guests living out of state, who are invited to the shower, can just stay an extra week, instead of going back and returning for the wedding. •	Get to know the guests before the shower. The bridal shower will be boring if all you do is bring food and set up games that no one wants or understands. So, take the time to analyze the preferences of the guests before organizing the party. Your guests will definitely thank you for that, and you will certainly not regret taking the time to learn more about everyone involved.